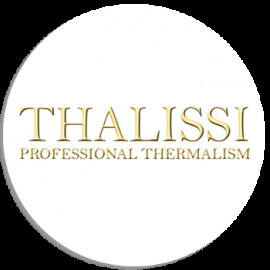 THALISSI draws its origins from 1969 when its foun­der, Alicia Pérez Aragó, opened in Murcia, Spain, the first Institute of Beauty and the first School of Aes­thetics designed for women. 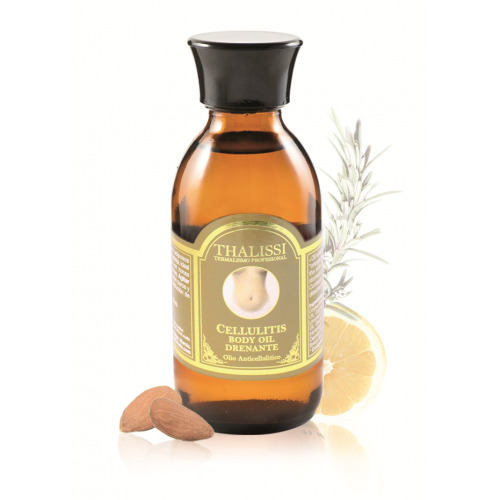 THALISSI had developed exclusive natural formulas based on aromatic essences, botanical and mari­ne extracts, with thermal waters at an exceptional concentration, to create unique and customized treatments. The Orchard of Murcia, also known as “The Orchard of Europe”, is famous for its wine, rice, olive oil, le­mons, fruit, vegetables and essential oils, among others. This is mainly due to the microclimate: the Mediterranean Sea and the especial Ma Me­nor, an inland sea which has a large concentration of marine ingredients, salts, algae and mud, with ex­traordinary properties. The extraordinary Quality and respect for the Environment have been proven and certified on an International level. Moulding and Reducing Oil. 100% Natural. Moulding and Reducing Oil. 100% Natural. Relaxing Ayurvedic Oil. Face & Body. 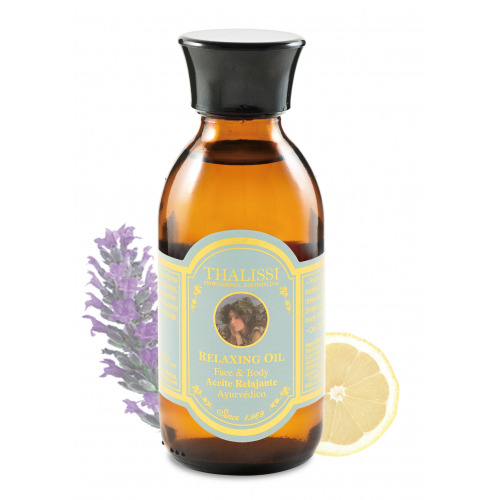 Relaxing Ayurvedic Oil. Face & Body.